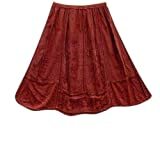 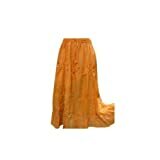 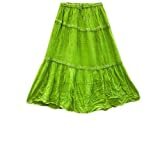 These fabulous soft silky, cotton skirts have long lasting fabric. 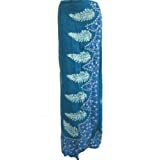 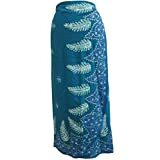 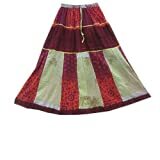 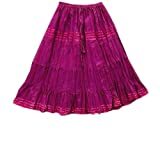 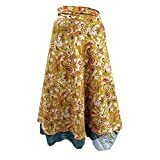 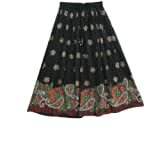 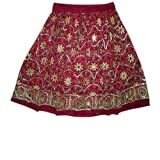 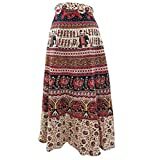 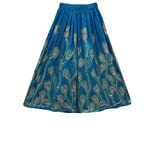 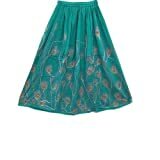 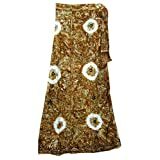 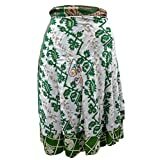 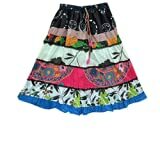 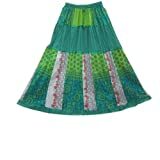 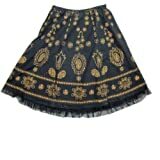 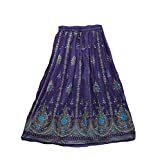 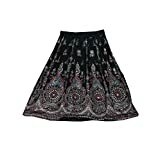 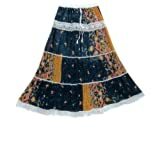 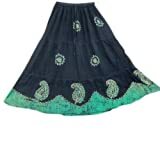 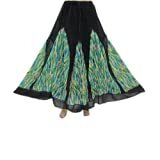 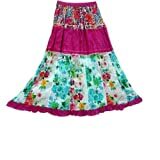 Each unique skirts have Exotic style and have chicken embroidered work. 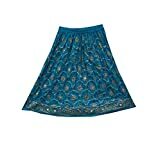 All the skirts have unusual design. 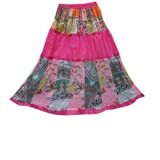 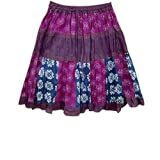 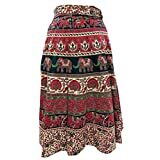 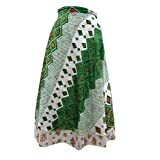 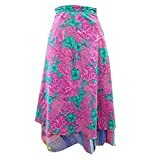 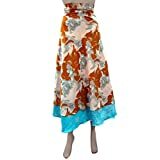 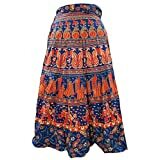 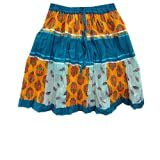 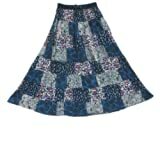 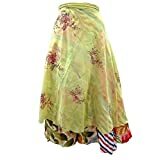 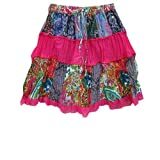 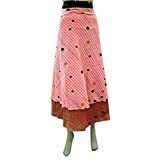 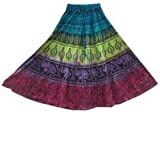 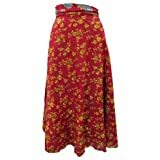 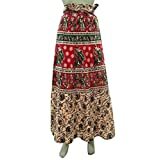 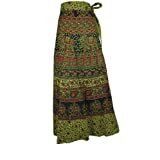 We have all kind of skirts such as Cotton skirts, Multicolored, Printed, shorts skirts. 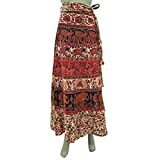 Long maxi Skirts etc. 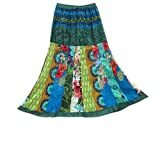 Buy these beautiful skirts from Mogul Interior because we know, what you are looking for. 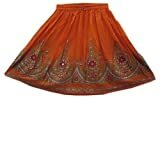 You can check out us on the our online website. 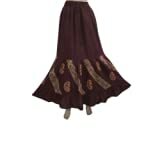 Gorgeous Brown Embroidered skirt and Gorgeous Brown Embroidered skirt . 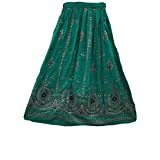 Gorgeous Lace Work skirt with Designer Crinkle Rayon long crinkle Skirt.